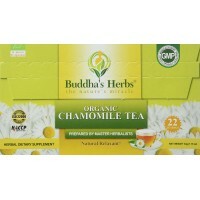 Numi CHAMOMILE LEMON Herbal Teasan Tea (18 Teabags)*Imported & Shipped Directly from US..
Siddhidatri multi trade enterprisers has launched sleep & relax tea in collaboration with hawaiian h..
Siddhidatri multi trade enterpriserscomes with a new product, named chamomile tea, in collaboration ..
Herbal blend of exotic butterfly pea flower with lavender. 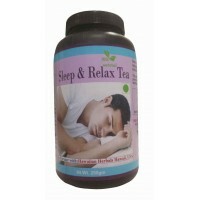 The blend has an earthy taste with the ar..
Popularly known as NIGHT TIME TEA. Most of are herbs and teas are sourced from small and marginal farmers who strive to cultivate environmentally sustainable teas. 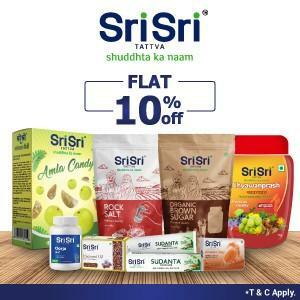 We bring premium quality herbal blends to you. 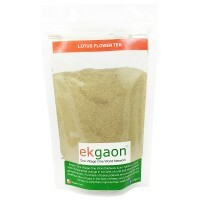 Each pyramid tea bag has been hygienically double packed for minimum loss of its delicate aroma. 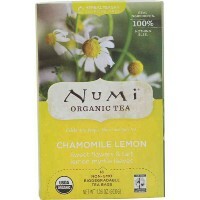 Chamomile is naturally sun dried and withered , thus retaining its natural aroma. Reducing carbon footprint: They are packed in biodegradable packs. Can be easily tucked into your bag and taken to work or pleasure. 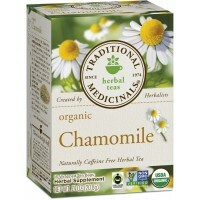 Chamomile relieves anxiety and treats sleep disorders such as insomnia. 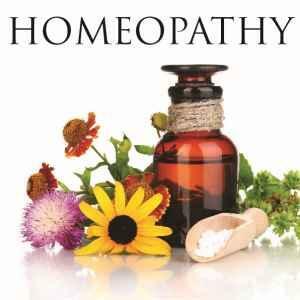 Eases digestive pain or discomfort. Relieves stomach cramps. 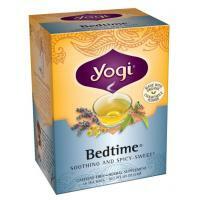 Boosts immune system.keeps common cold away. 1. Place one pyramid in a cup of boiling water. Let it brew for 3 minutes. 2. Let the water be infused with the goodness of this herb. 3. Should be taken without milk or cream. Add honey or sugar as per taste.